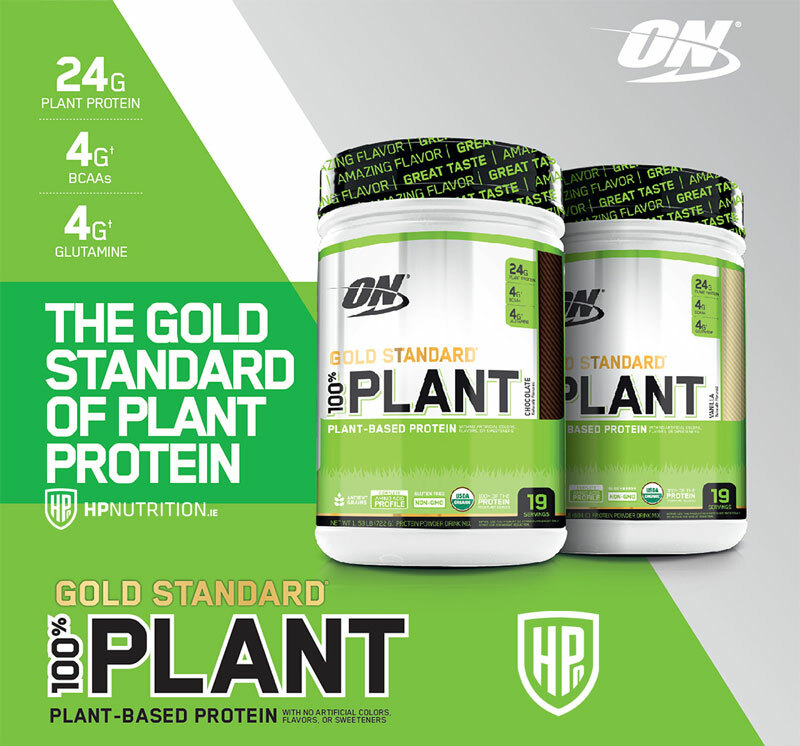 ON Gold Standard 100% Plant protein was made for active adults who care about where their nutrients come from and how good their protein tastes. By combining organic pea & brown rice proteins, there’s a complete profile of essential amino acids to support muscle recovery. 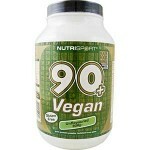 Nutrisport 90+ Protein - VeganA source o..
SunWarrior Silver Immune Shield - 236.5m..
Sunwarrior Liquid LightLiquid Light is a.. 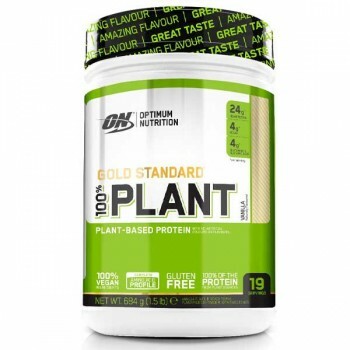 Reflex Pea Protein GMO free and e..
Nutrisport 90+ Protein - VeganVEGAN Prot.. 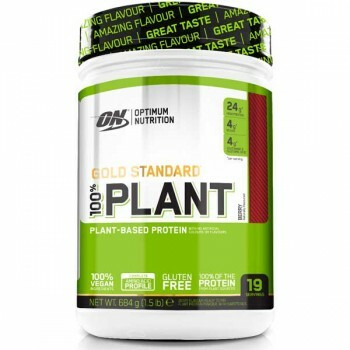 Applied Nutrition Vegan Protein 2.1Kg&nb..